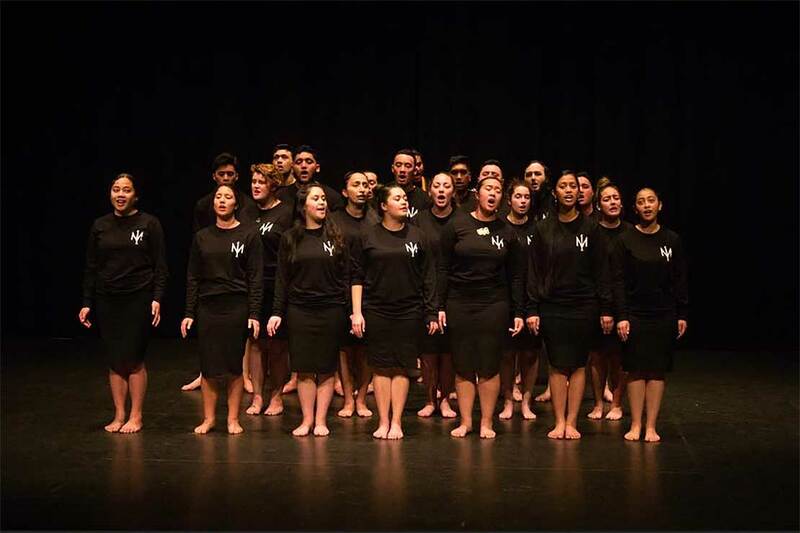 Massey’s Manawatahi Māori Student Association members have been praised for their hosting of the annual Te Huinga Tauira, National Māori Student’s Conference. The four-day event at the Manawatū campus last weekend gathered 250 students from tertiary institutions nationwide for sporting, cultural and social activities. Manawatahi chair Rex Paraku, of Ngāti Tamaterā and Ngāti Maniapoto, says the support of Massey staff and the community got them through. “I think Huinga at other institutions in the past have been very student-organised, but it was great here to have staff so involved and even taking part in events,” Mr Paraku says. The conference is an opportunity for Māori students to nurture their cultural identity, access social and support networks outside their institutions and participate in activities that enhance, and add value to their experiences within the context of learning. Te Waiora, from Waikato University, took out the kapa haka title, with Manawatahi winning the Manu Kōrero speech competition and Ngāi Tauira, from Victoria University, taking the sports title. The Manaakitanga award went to Victoria.